The DC Extended Universe has been less than impressive for quite a while now but it really does feel like things are becoming a bit of a mess for Warner Bros. and DC, as they continue to struggle to find the right formula for their movies. There have been a lot of suggestions about what should be done with the DC Extended Universe, with some suggesting that they should just start from scratch. Well, when it comes to the character Batman, it does look like things might well be making a big change, with a new actor taking over the role. Ben Affleck has been playing Batman in the DC Extended Universe but it has been claimed that the actor is going to step down from playing the role, with a list of new actors being suggested as possible replacements for the role. 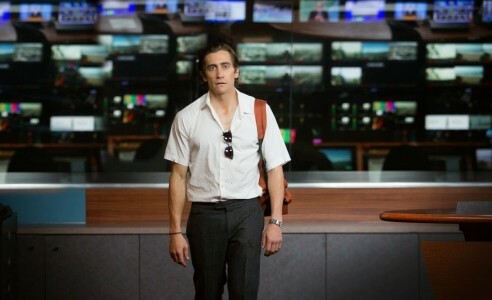 One of the names which has been brought up on a number of occasions, is that of Jake Gyllenhaal, who has clearly become a fans favourite to take over from Ben Affleck as Batman in the DC Extended Universe. It has been claimed that Ben will not return to the role for the Matt Reeves directed The Batman movie, which means we could see Jake playing the character sooner rather than later. With all that said, these are still just rumours for now and we keep hearing a number of different things about the future of Batman in the DC Extended Universe. As for Jake Gyllenhaal, if he does not take over from Ben Affleck as Batman, there are many other comic book movie roles her could take on, with fans eager to see him in either the DCEU or the Marvel Cinematic Universe. Jake Gyllenhaal, Jon Hamm, Keanu Reeves: Who will replace Ben Affleck in Matt Reeves The Batman? 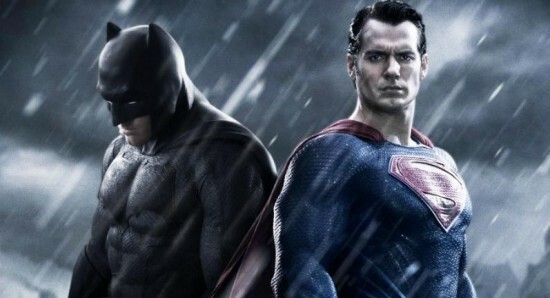 With Ben Affleck looking likely to quit as Batman which actor should replace him? 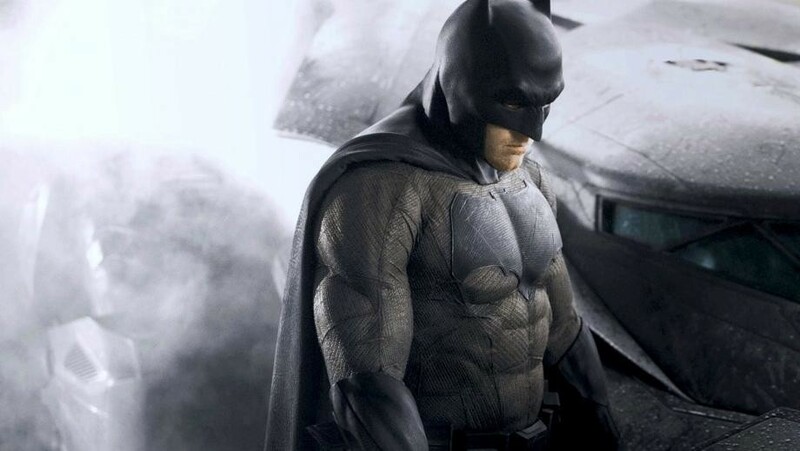 Are we actually going to see Ben Affleck starring in The Batman? Are we actually going to get to see Ben Affleck returning as Batman in The Batman movie?